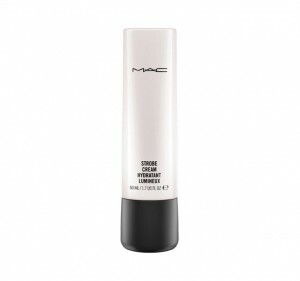 With Fashion week just around the corner, I thought I’d give you my list of MAC Cosmetic favourites to add to your makeup bag, with the help of MAC Cosmetic’s Global Senior Artist- Raine Tauber. 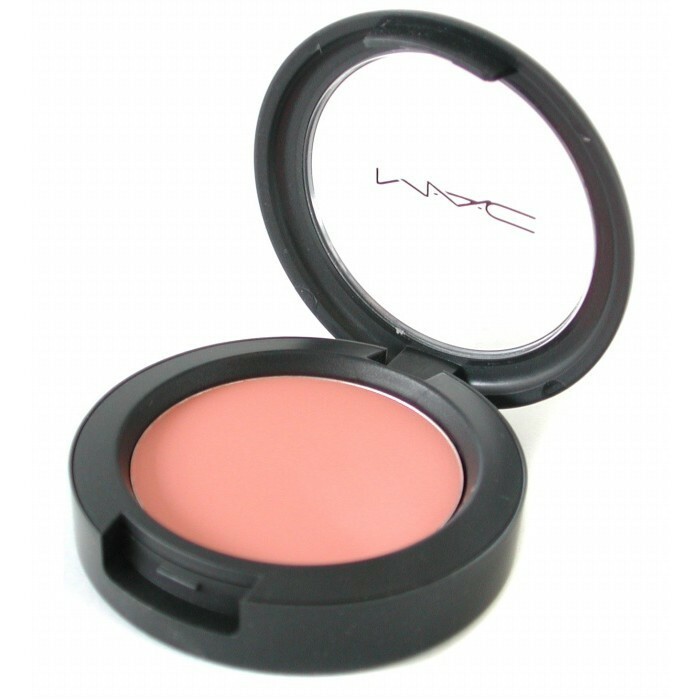 check out my latest VLOG, where Raine shows me how to create a look for Fashion Week. 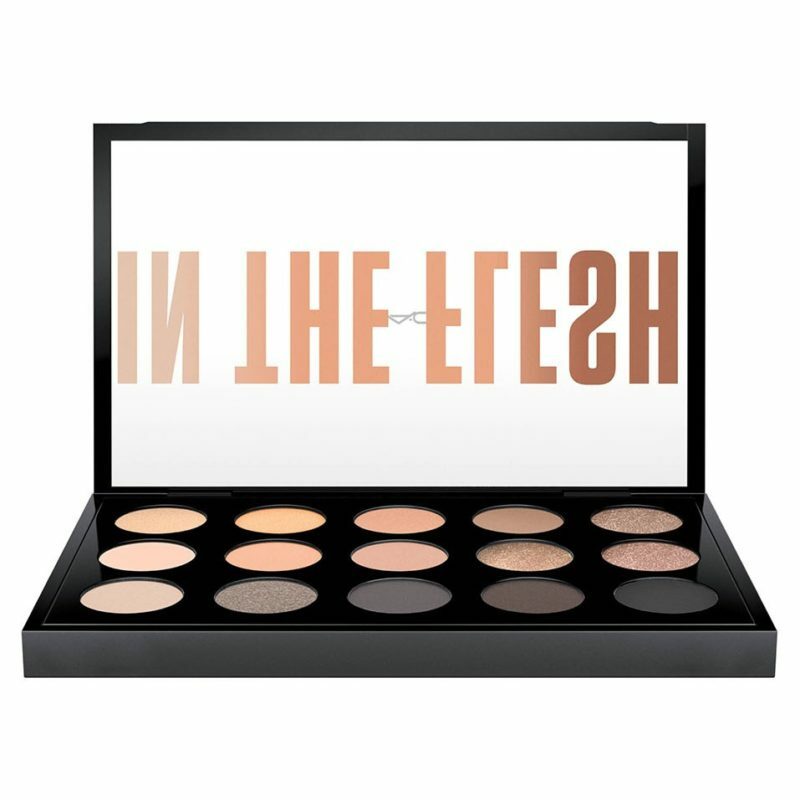 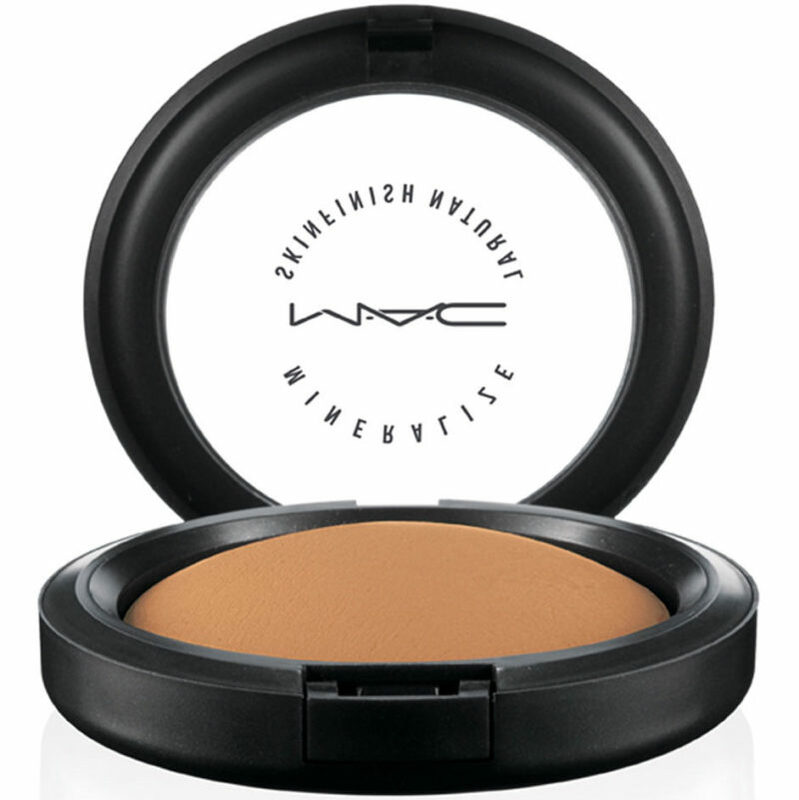 A slow-baked powder with M·A·C Multi-Mineral Complex that provides a natural, dimensional finish. Can be used to set foundation and to touch-up makeup throughout the day. 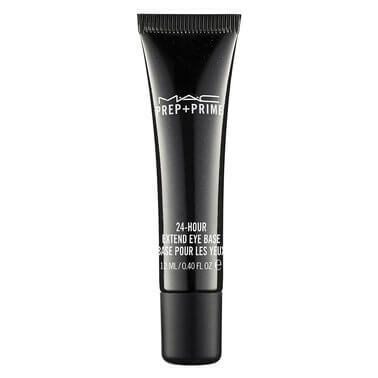 This primer keeps eye makeup looking fresh and vibrant all day. 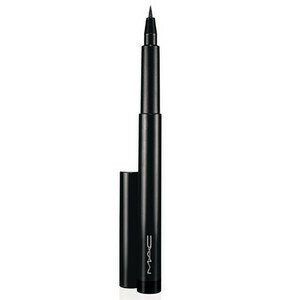 Extends the wear of your eye shadow for up to 24 hours! 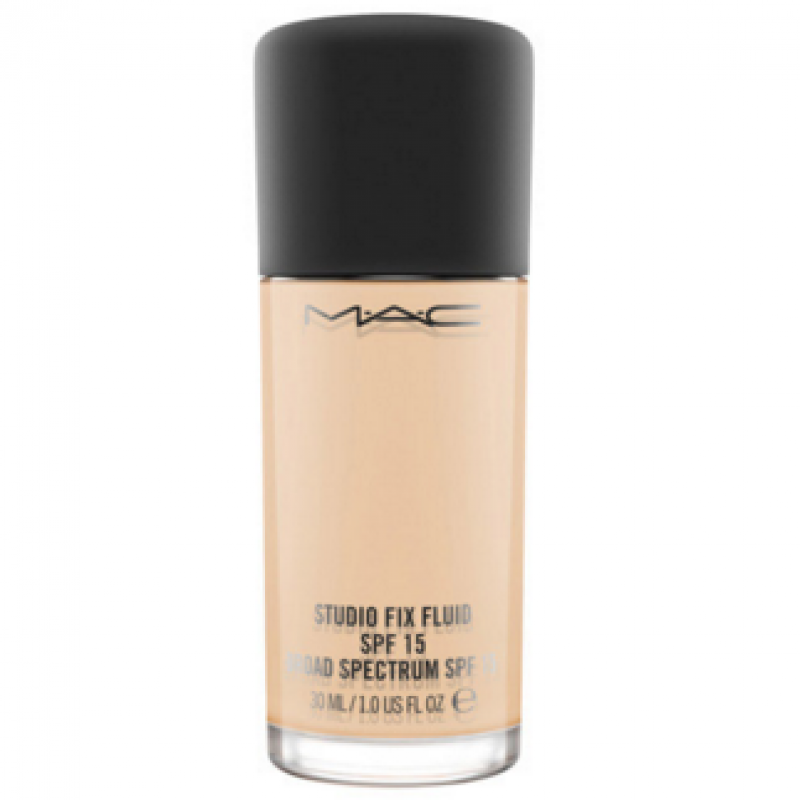 This modern foundation combines a matte finish and medium-to-full buildable coverage with broad spectrum SPF 15 protection. 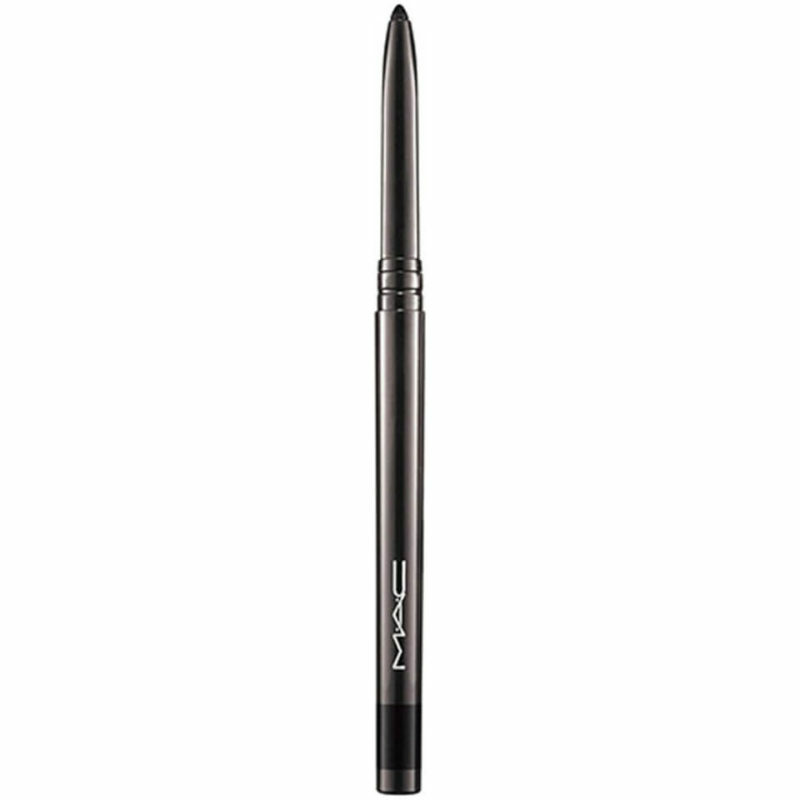 A liquid pen-style liner that provides the ultimate precise, bold line. 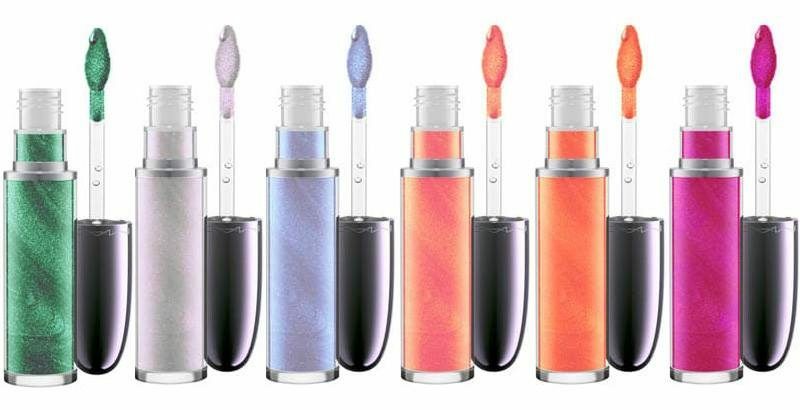 A holographic lip colour packed with iridescent pearls and megawatt colour. 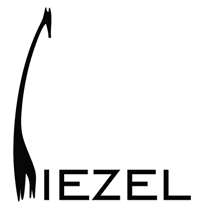 Next Post Sleep your way into good health!